Boston came in third on Runner's World's list of the 50 Best Running Cities in the country. The study took into consideration each city's climate, routes, tracks, trails, and scenery. According to the study, the list was compiled based on "250 cities with populations of more than 160,000 that had the highest number of households per capita reporting participation in running within the last 12 months." The final list was based on five indexes: run, parks, climate, food, and safety. 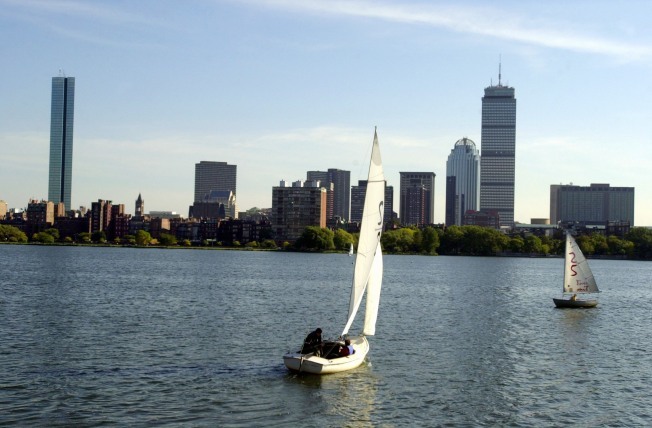 Boston ranked high due to the famous 18-mile Charles River trail which has numerous bridges allowing runners to choose from a variety of distances to run. Another factor that helped Boston earn the #3 spot was the history within the city. Runners can pass through historic sites such as Copley Square, the Boston Marathon Finish Line, Quincy Market, and the Bunker Hill Monument. Where Can You Drive During Boston's Move-in Season? The city also has 15 different running and track clubs to help runners chose from. In the various indexes, Boston came in 9th out of 150 cities for running, 2nd for parks, 48th for climate, 9th for food, and 116th for safety. The cities that beat out Boston were San Francisco for the #1 spot and Seattle for the #2 spot.